Home NEWS Kiambu gets Sh238 m World Bank performance-based conditional grant. Kiambu gets Sh238 m World Bank performance-based conditional grant. 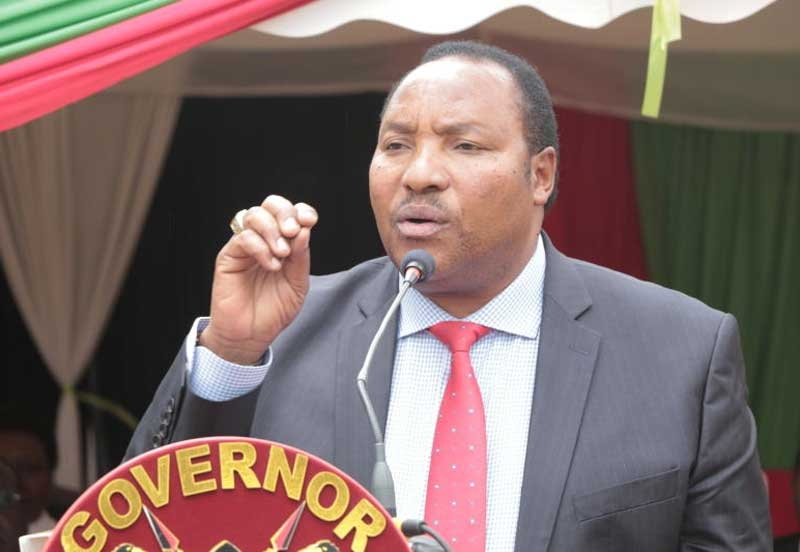 Kiambu County is among the thirteen counties that have received Sh1.9 billion performance-based conditional grants under the Kenya Devolution Support Programme financed by the World Bank. Busia County gets the lion’s share at Sh553 million followed by Nyandarua (Sh282 million), Kiambu (Sh238 million) and Baringo (Sh173 million). Other top beneficiaries include Makueni (Sh168 million) and Kisii with Sh126 million. Garissa received (Sh11 million), Kajiado (Sh18 million), Kirinyaga (Sh74 million) and Narok (Sh81 million). Mandera county got the least at Sh6 million. The launch of the Level II disbursement of the monies was done on Wednesday at an event presided over by Devolution Cabinet Secretary Eugene Wamalwa and Council of Governors vice-chairperson Anne Waiguru in Nairobi. In the Level I disbursement, all 47 counties qualified and received Sh2.1 billion for different projects. Counties will only access the funds after meeting certain targets. Through the monies, the counties are expected to better their human resource and performance management, intergovernmental relations as well as civic education and public participation. Other key areas targeted are public finance management and the planning, monitoring and evaluation of county development plans. “I urge all counties to improve on their assessment so as to absorb the funds that have been set aside. We urge the qualifying county governments in the level two disbursement to channel the funds towards the Big Four Agenda,” the minister said adding the government would be strict in how funds from development partners are utilised by counties. According to Waiguru, the initiative has assisted counties to improve their ability to plan, deliver and monitor the delivery of public services and to strengthen public financial management systems.